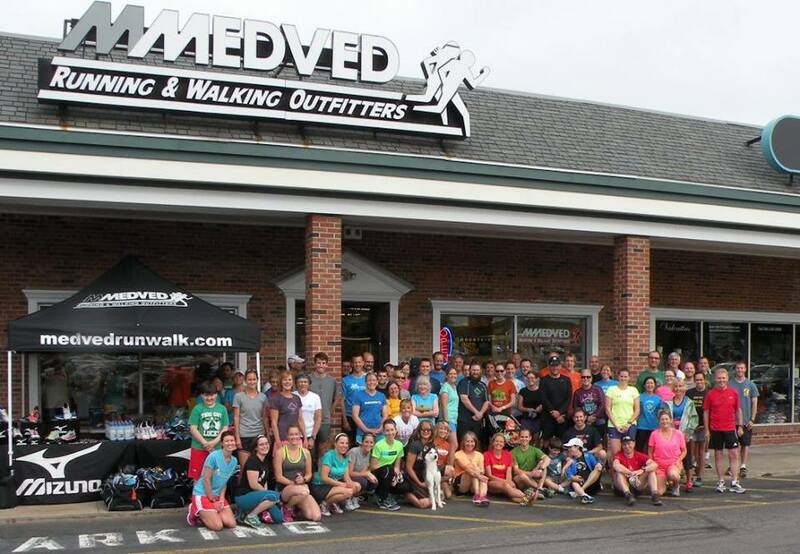 Medved Running and Walking Outfitters is Rochester’s premiere store for running, walking and outdoor fitness enthusiasts since 1984. We are family owned and believe strongly in supporting our community through supporting races and other local events. 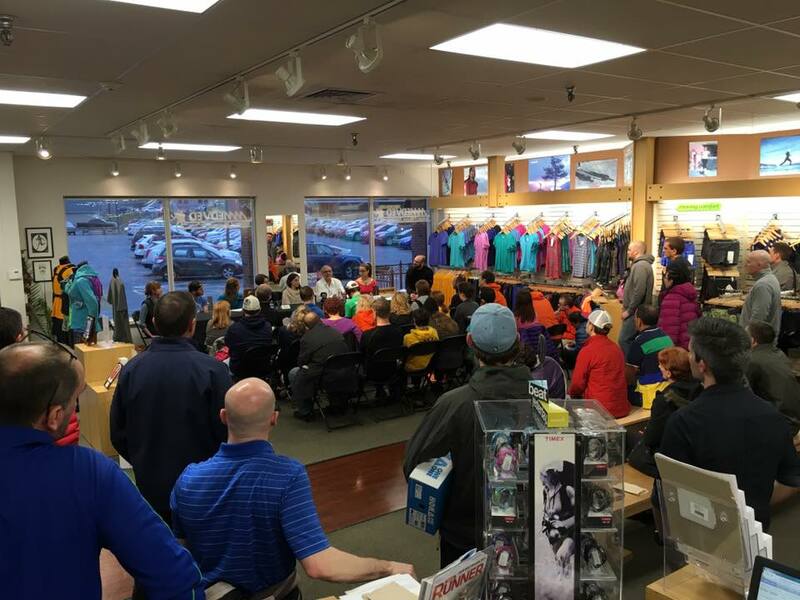 Whether you are just trying running for the first time or race every weekend, we want you to feel welcomed. If you are interested in footwear, clothing, shoe inserts or socks, we want to ensure that you are fit with the correct product. 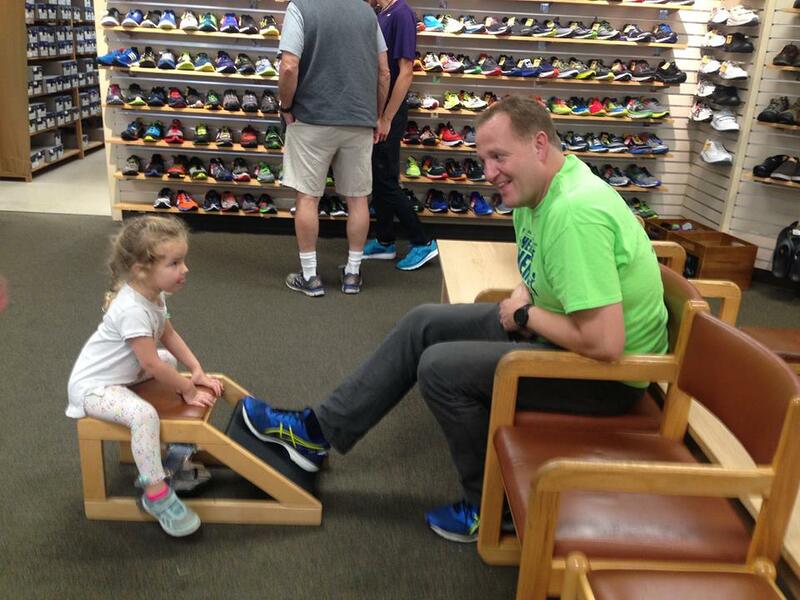 Need some guidance in choosing your workout footwear, apparel or accessories, we can help. Want to look around and be left alone? That’s OK too. 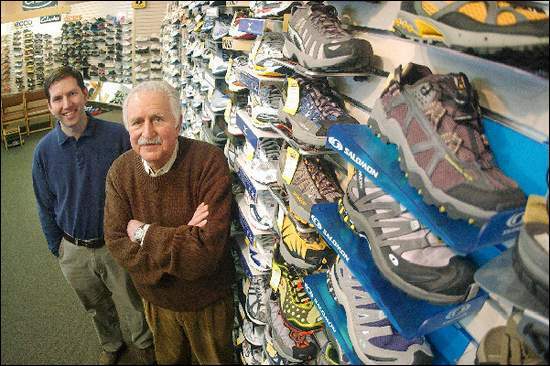 Over the years, our merchandise assortment has grown beyond our running roots. 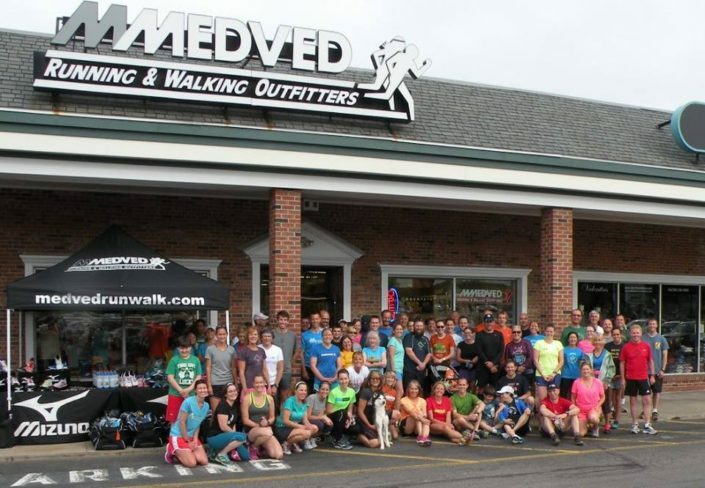 Besides a large selection of running footwear, apparel and accessories, we carry sandals, hiking boots, casual shoes, and cross trainers. We also carry a large assortment of outdoor lifestyle apparel. If you like being active in the outdoors, just want to be fit properly for a pair of shoes, we hope that you will let us help you.